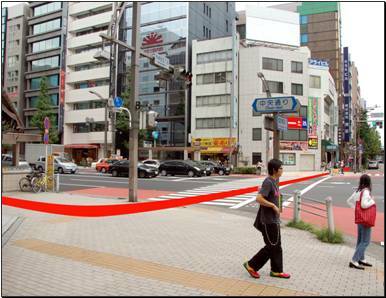 When coming out of Suehirocho Exit 4, make a 180° turn to reach the Suehirocho crossroad. Cross the CHUO street and walk along the Kuramae-bashi street for 10 minutes. 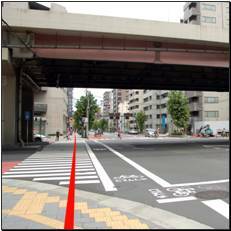 You will walk under the Yamanote train green bridge then under the pink Shuto express highway. After the Shuto highway, count two (just 2!) 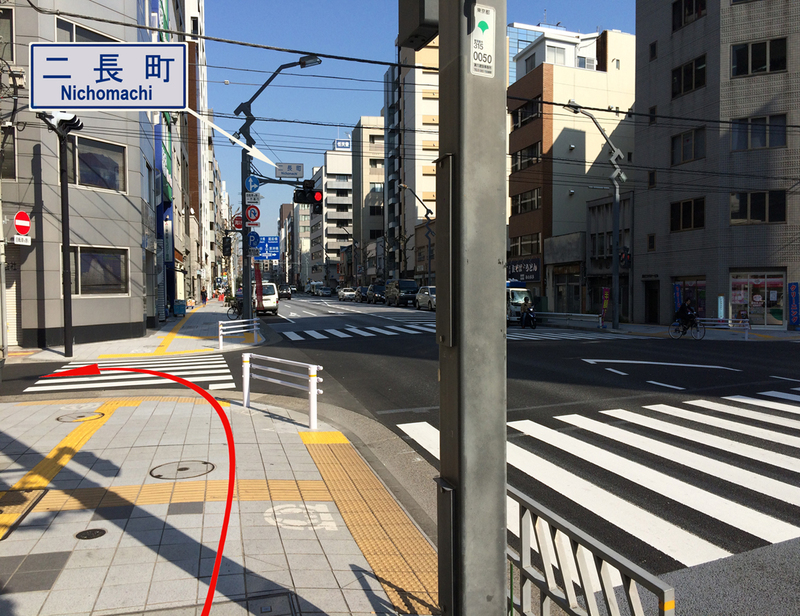 streets with a traffic signals and turn left at Nichomachi crossroad. だんどりおん Antiques is the 3rd building on your left. Come in!